The Severed DLC for Dead Space 2 will be coming out on Playstation Network today. The Severed DLC for the game will pick up where Dead Space: Extraction left off. Gamers will see old enemies coming back like feared Twitchers. According to the detail Dead Space 2: Severed will have steeper difficulty level than the original game in the series, developer are arguing gamers to complete Dead Space: Extraction before Dead Space 2: Severed inorder to have better understanding of the story. 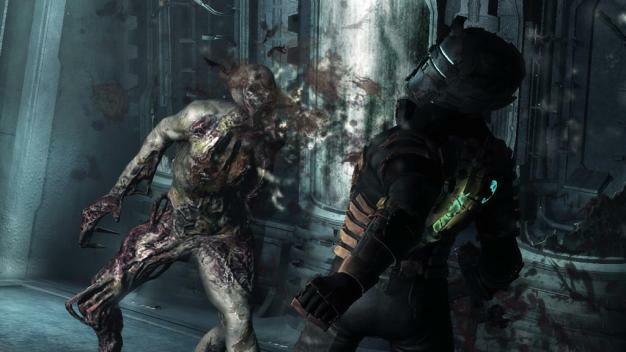 Dead Space 2: Severed will be available for $10, Check out the trailer for it here.